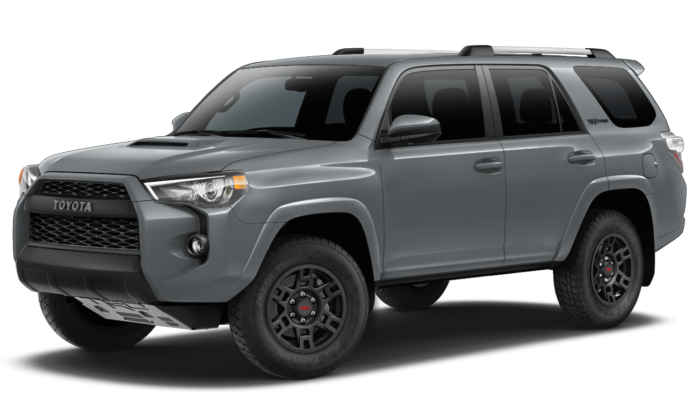 With the specs of a typical SUV paired with the off-roading capabilities of a truck, the 2017 Toyota 4Runner proves to be a versatile vehicle for the adventurous driver. The 4Runner owns a rugged and edgy appearance that matches its off-road purposes, yet the interior has a modern and up to date atmosphere. Starting at an MSRP of $34,210, the 4Runner is set at a practical price which is backed by the highly dependable Toyota brand name. 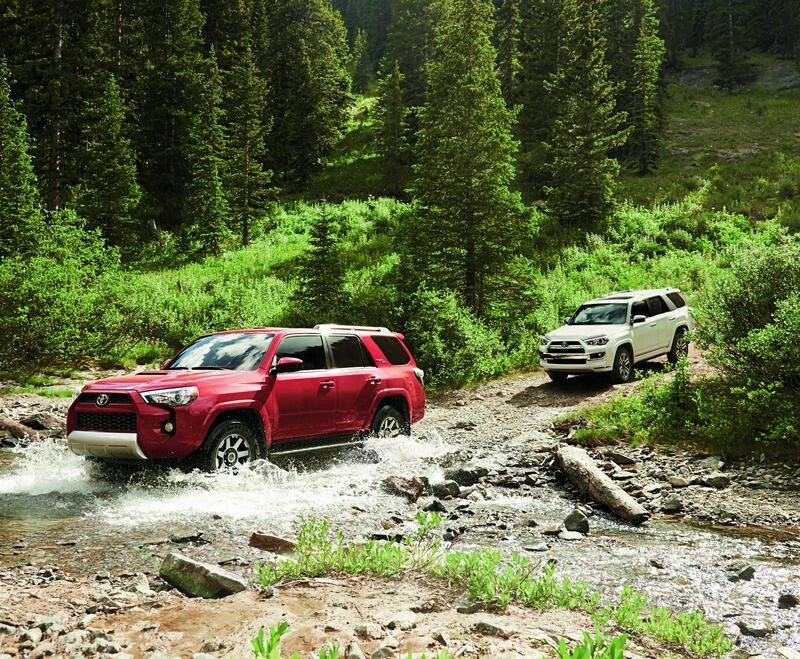 To go with its off-road emphasis, the 4Runner holds typical fuel efficiency marks for an SUV with 17 MPG in the city and 21 MPG on the highway. 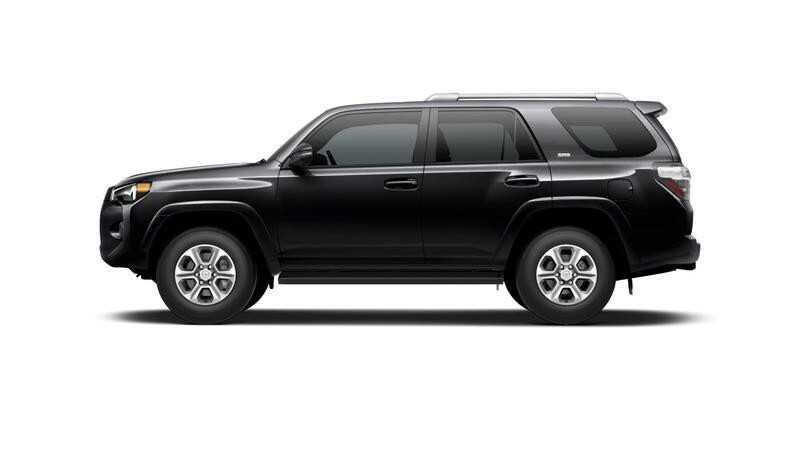 So if you’re in the market for an off-terrain vehicle that can match the daily needs of your standard SUV then the 4Runner looks like a great option for you. 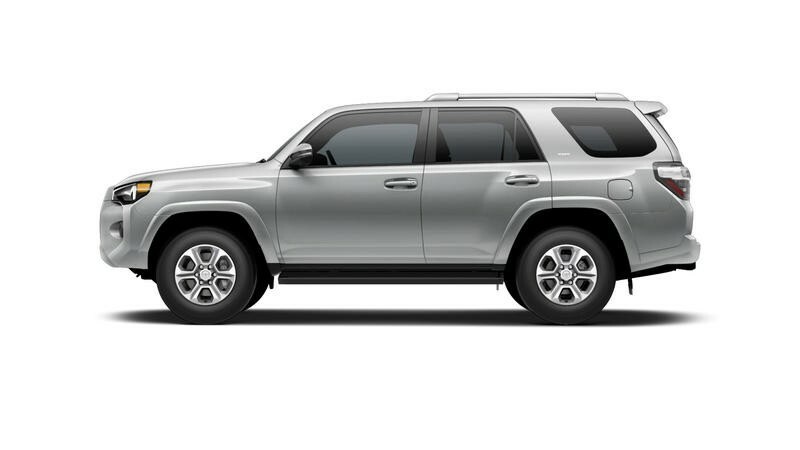 The heavy duty Toyota SUV offers a variety a features that will be sure to please buyers looking for a functional SUV. Carrying a variety of standard tech features including Bluetooth audio, a rearview camera, a 6.1-inch infotainment display, and Siri Eyes Free (hands-free voice command). Some advanced packages also include a navigation system, in-car apps, along with satellite radio. 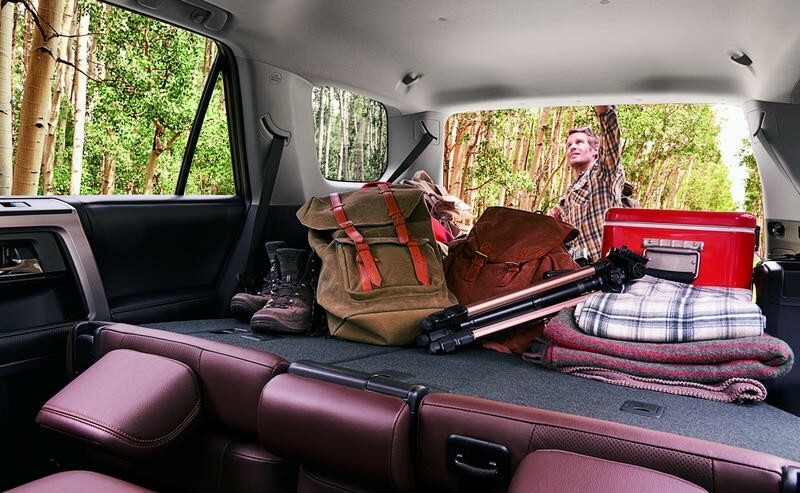 Along with all its tech, the 4Runner comes with third row seating (for children), and collapsible back seats to give you plenty of cargo space. With a standard V6 engine the 4Runner provides ample power for drivers when on your next adventure whether it be off-roading trails, or your next family trip. And for those truly serious about the off-road lifestyle, the Toyota SUV offers 4WD with virtually no sacrifice in its fuel economy. 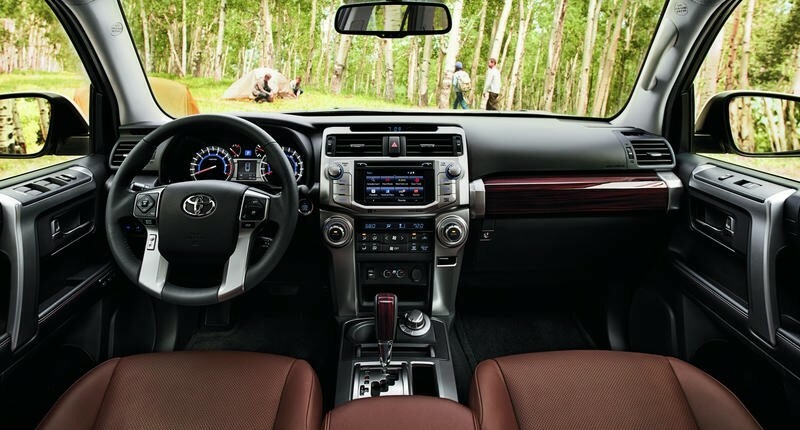 The Toyota SUV also holds a 4-star safety rating from the NHSTA to give you peace of mind on your next expedition. Putting the Toyota 4Runner up against its in-class competition it compares fairly well. 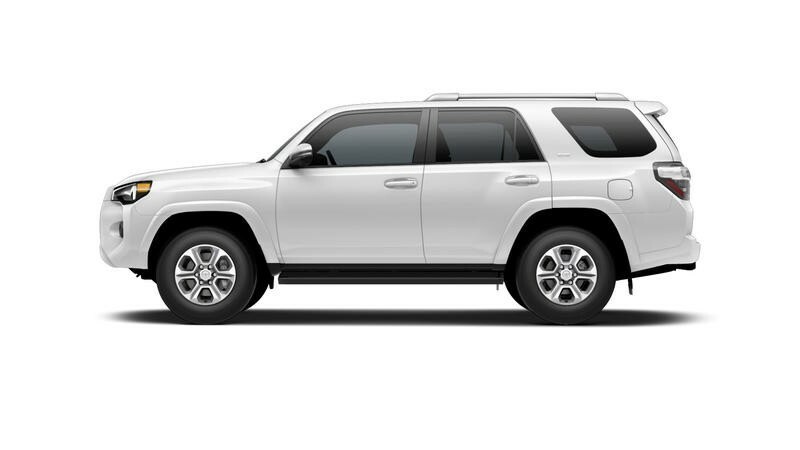 Considering Honda’s Pilot as its only SUV option, the 4Runner blows it away in multi-purpose use as it offers 4WD and all-terrain value that Pilot cannot match. And with that off-road value, 4Runner and Pilot carry close to the same city and highway MPG marks. Not to mention that both SUVs carry many of the same standard features, making sure you don’t lose out on any tech a driver looks for in today’s market. While matching each other in many aspects, 4Runner separates itself with an above-average 3.5/5 reliability rating from J.D. Power & Associates, while Pilot received an average 3/5. In the end, if you’re the adventurous type, and have family-car needs the 4Runner match all your SUV criteria.